A masterpiece of travel, history and adventure. This award-winning book captures the spirit of the land, history, wildlife and people of Patagonia. There's no travel writer as engaging, insightful and just plain wonderful as Bruce Chatwin. 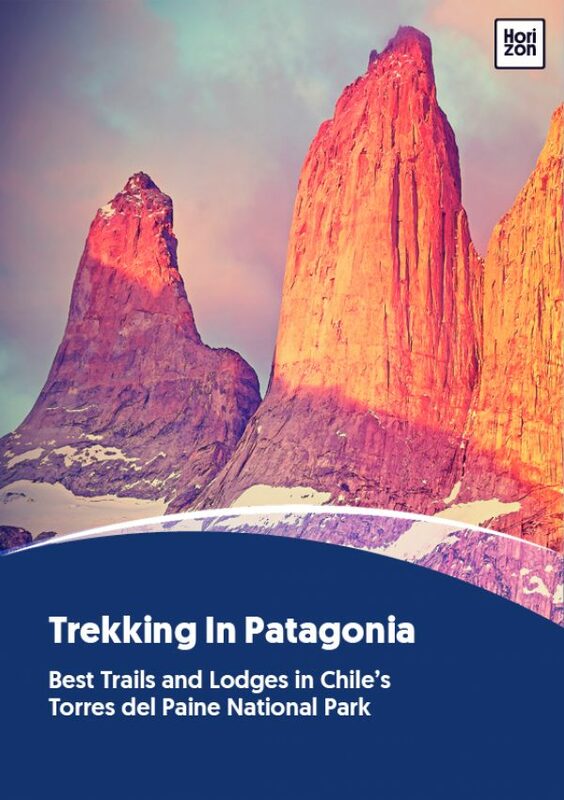 A comprehensive guide to Torres del Paine National Park, featuring journal entries, interviews, historic documents and essays alongside maps, time and mileage charts and elevations. The marvelous Ehrlich (This Cold Heaven, Seven Seasons in Greenland) continues her fascination with out-of-the-way -- and cold -- places with this impressionistic account of journeys to the ends of the earth. From the empty plans to the crashing seas, from the giant dinosaur fossils to the massive glacial sculptures, Chris Moss introduces readers to Patagonia's dramatic landscape that has become a metaphor for nothingness and extremity. Highly improved new 2016 edition! The biggest and more updated trekking map of the famous Park. Satellite relief, contour lines, timed trails, shelters, camping and inns. Recommended by the National Parks Administration and the National Tourist Service.